Chelsea have lodged a lucrative bid for Eintracht Frankfurt striker Luka Jovic, as they begin identifying targets for next season. According to Bild, the Blues have tabled a €45 million offer for the Bundesliga ace, who has hit 14 goals in 19 appearances for the German outfit this term. The Daily Mirror reports that Barcelona are also prepared to swoop for the 21-year-old this summer, with a transfer battle set to spark when the window reopens in May. Olivier Giroud is coming to the end of his current contract at Chelsea and the club are lining up his replacement, with Jovic at the top of their list. Gonzalo Higuain arrived at Stamford Bridge from Juventus on a six-month loan deal during the January window, but it is unclear whether or not the Blues will exercise their option to make his move permanent thereafter. Maurizio Sarri’s side have often struggled going forward over the course of the 2018-19 campaign, which has seen them drop out of contention for the Premier League title. 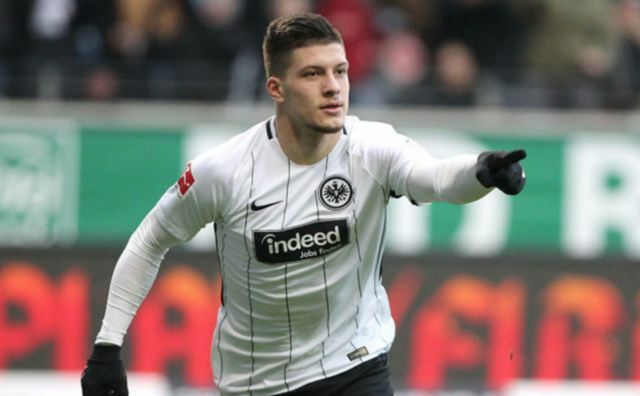 Next year they are hoping to challenge for top honours once again and Jovic could prove to be a shrewd acquisition, given his prolific form for Frankfurt over the last few months. The Serbian star is a quick, strong and intelligent striker with a superb eye for goal and he will surely only improve as he approaches the prime years of his career. 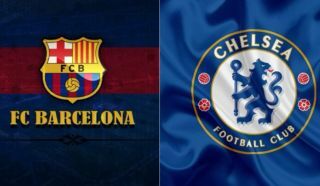 Barcelona have also recognised his immense talent, as they look for back-up options up front to provide support for number one forward Luis Suarez. Jovic will surely have a preference as to where his next destination should be, but Chelsea have stolen a march on their rivals by proposing a lucrative deal for the young attacker, which might just give them an edge when he makes his final decision.